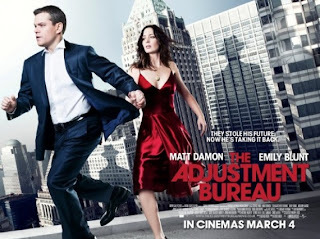 My Outside Voice: Movie Review "The Adjustment Bureau"
Movie Review "The Adjustment Bureau"
Last night the boy and I went to dinner and a movie screening of The Adjustment Bureau. 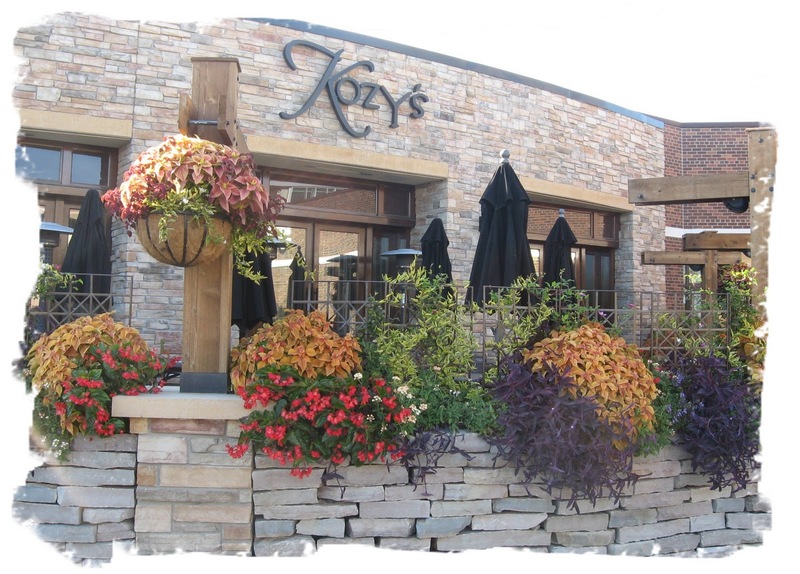 We had planned to go to Chipotle and use our BOGO coupon that Kim turned us onto, but then yesterday afternoon, I received an email from Mpls/St.Paul Mag which discussed the closing of one of our favorite restaurants, Kozy's, at the end of this month. Since we had a $50 Crowd Cut to use for there, I figured that was a really good option. We have had lunch and dinner on their patio a couple of times, and also enjoyed their dining room. 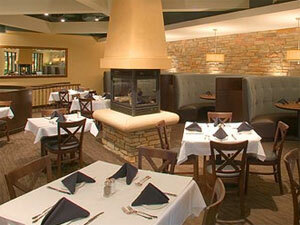 They have a great menu, they always have really good service, and we have always enjoyed their food. We both enjoyed a wedge salad and the boy had the chicken pot pie while I had the salmon in parchment paper with sauteed vegetables, very good. I am really going to miss this place. Rumor has it a second Pittsburgh Blue Steak House is going in. I guess I am ambivalent, we have been to Pittsburgh Blue a few times, and it is okay. No matter what, date nights like this are fantastic and I feel very fortunate to be able to just be spontaneous and head out for a date night with such fantastic company. Next up was the movie, we both really enjoyed it. I had seen a couple of previews for it, and it was definitely on my must see list. 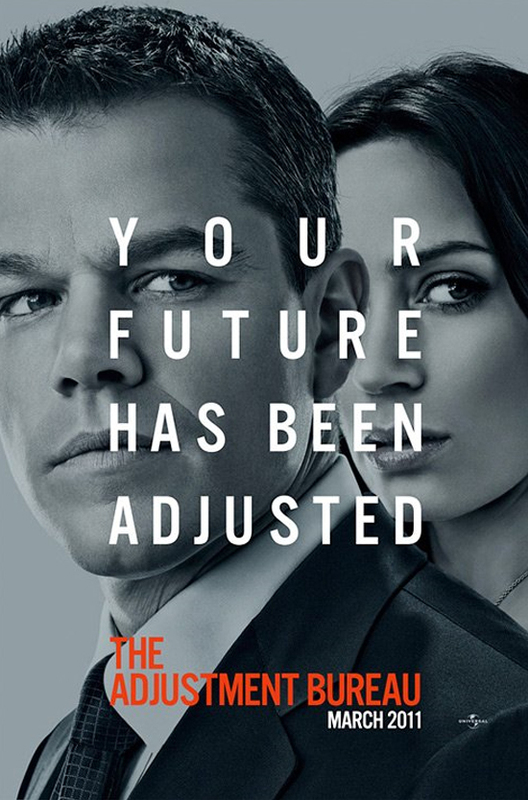 Due to my work schedule and before that the house, we have really missed quite a few screenings, I am hoping that is going to change, I am trying to make more time for myself and for us. I had heard quite a few people compare this movie to Inception I didn't really see the comparison, but I did enjoy this more than Inception, I think I enjoyed the scenery more, especially after being in New York last week. I also think it is a great concept to think about, fate or chance. 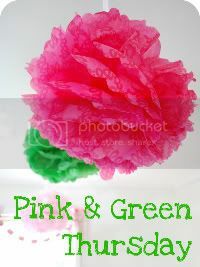 . . which do you think it really is? Sometimes I think about and wonder if our lives have already been predetermined. 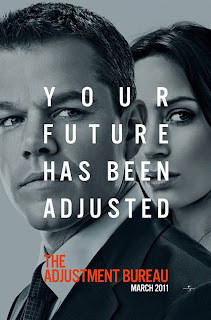 Emily Blunt and Matt Damon were both fantastic, I highly recommend going to check this one out. Working from home today, slept in a little even which felt good. The insurance adjuster is coming by this afternoon as well as the contractor and the boy took a half day off to deal with it. I am SO hoping that we are covered under our old policy, keep your fingers crossed for us, I really would just be happy with having the basement re-carpeted knowing that my dad and the boy can do the drywall in the basement if need be. I know it is going to be a while to get it back to the way it was, but I am just hoping for some coverage.